When the only thing that can help is a band-aid. 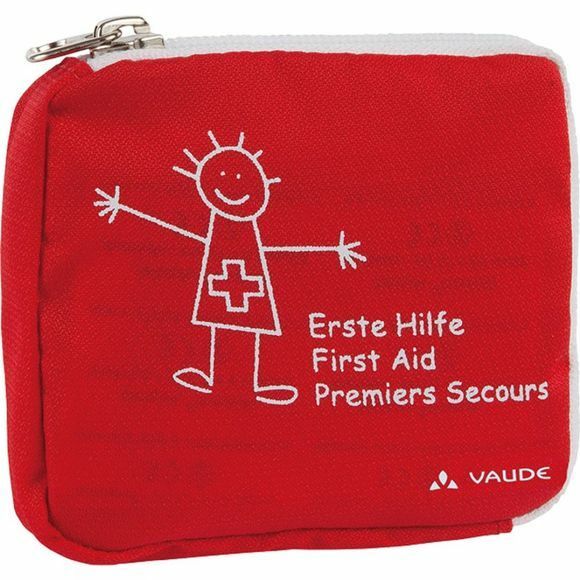 Child-friendly first aid kit with band-aids, bandages and a small set of instructions. Contents: childrens' bandage, first aid dressing, adhesive strips, leaflet "Child Accident Prevention"